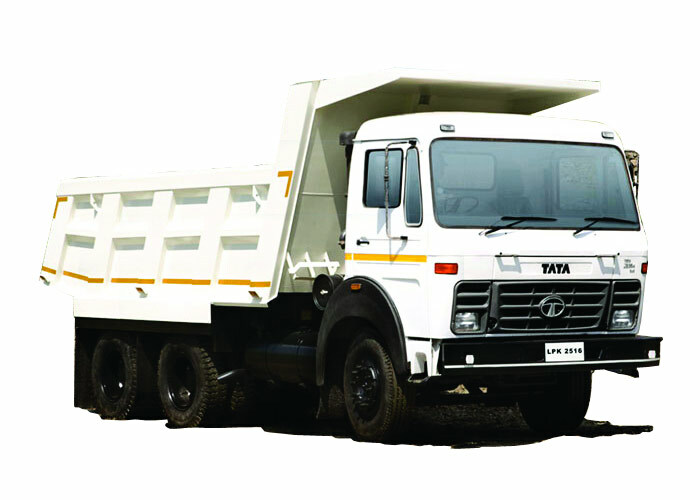 Tata Motors Limited is an Indian automotive company. It produces trucks and cars. The company’s headquarters is located in Mumbai, India. Tata Motors Limited is the largest car company in India, with consolidated revenues of 70 rupees, 938.85 billion rupees ($ 14 billion) in 2008-09. The company has 24,000 employees. The company’s manufacturing bases in India are located throughout Jamshedpur (Jharkhand), Pune (Maharashtra), Lucknow (Uttar Pradesh), Pantnagar (Uttarakhand) and Dharwad (Karnataka). After concluding a strategic alliance with Fiat in 2005, the company established a joint industrial venture from Fiat to Ranjangaon (Maharashtra) to produce Fiat and Tata equipment and Fiat power units. In 2004, the company acquired Daewoo (commercial vehicles). In 2005, Tata Motors acquired a 21% stake in Hispano Carrocera, a famous Spanish bus manufacturer, and then the remaining share in 2009.